Originally, my idea for a British-set hotel-focused series had one critical difference from the Jazz Age tale it became. 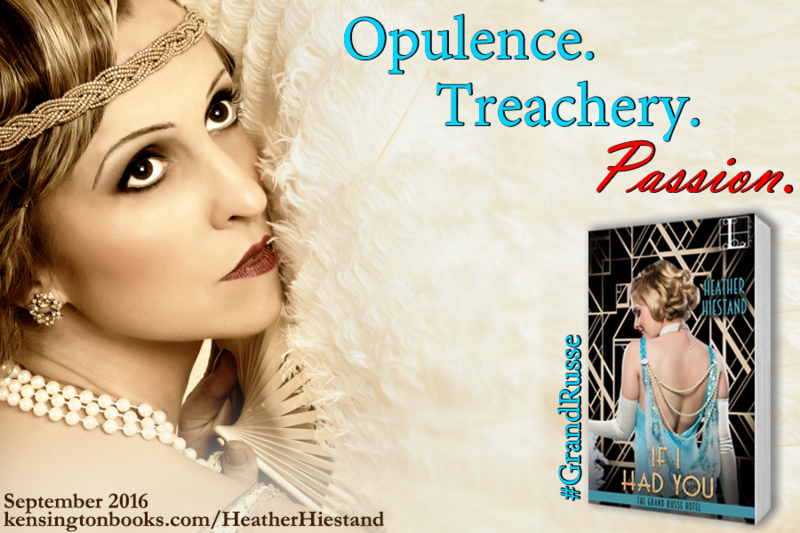 It was meant to be set in the 1890s, right when “grand hotels” were coming into existence. Of course, it would have been very Victorian, which is easy to visualize. Dark woods, red upholstery and curtains—the Victorian thing. But then, my editor suggested I take my idea and set it in the 1920s. I agreed, excited by the new challenge, but what was my opulent hotel going to look like? As one does, I took my fingers to the Internet. My editor wanted a seriously opulent grand hotel. 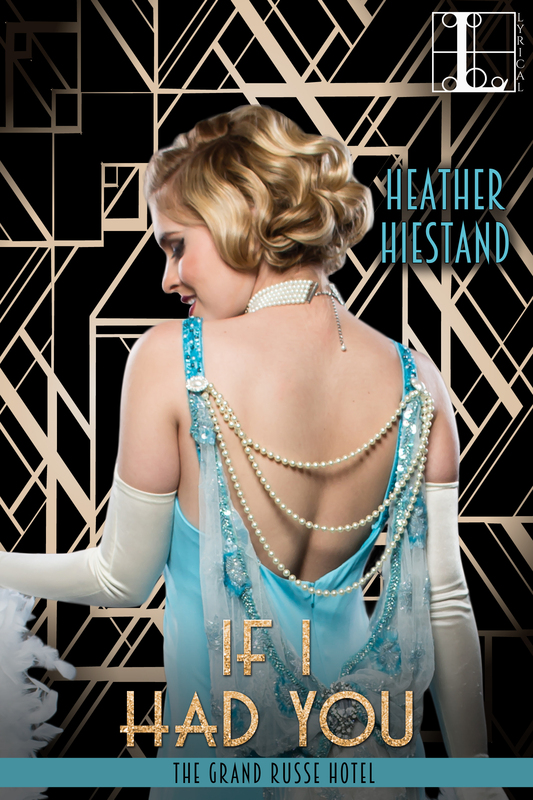 I assumed I would be going with art deco for the design, but as I picked my year where the series would begin – 1924 – I realized it was a bit too early for art deco as we know it today. So my fingers kept at the keyboard. Then – I found it. Electricity coursed through me as I paged through a thirty-one page souvenir program for The Sleeping Princess, staged in 1921 at the Alhambra Theatre in London. Nothing could be more luxurious than this ballet production. I took inspiration from the Leon Bakst costumes and even the program itself as I designed my hotel. The advertisements and ballet synopsis were framed in different green and red patterns. Perfect for stenciling my imaginary hotel’s walls. And the hotel itself? I named it the Grand Russe, a takeoff on the Ballet Russes. It was a famously influential ballet company that was active from 1909 to 1929 and had costumes designed by Bakst. In If I Had You, the first in my grand hotel series, Peter Eyre is general manager of the London hotel. He’s a young, mysterious, elegant figure. Is he just the manager? An owner? The owner? No one knows. But he did rename the hotel in honor of his brother, who was severely injured during the Great War and was a ballet fan. My hotel didn’t come out of nowhere and suddenly perch on Park Lane, across the street from Hyde Park. It had been a grand hotel of another era and was destroyed in the public’s eye after horrific murders in 1922. So in late 1924, it rises again after a complete redesign, a Russian fantasy of forest green and ruby red, hung with paintings by Russian artists, the jewel in the crown being the Coffee Room, a pre-art deco drama in silver and blue. As our story begins, eight floors are open to the public – the ground floor, the first floor which holds more public rooms, and six guest floors, most excitingly, the seventh floor with all of the glorious suites often occupied by celebrities. In 1924 a fabulous hotel reopens in London: The Grand Russe. It is immediately embraced by celebrities and the wealthy of the world. The sensual Art Deco design, attached nightclub, and ingrained notoriety are irresistible to Bright Young Things and the gossip columnists they fuel. 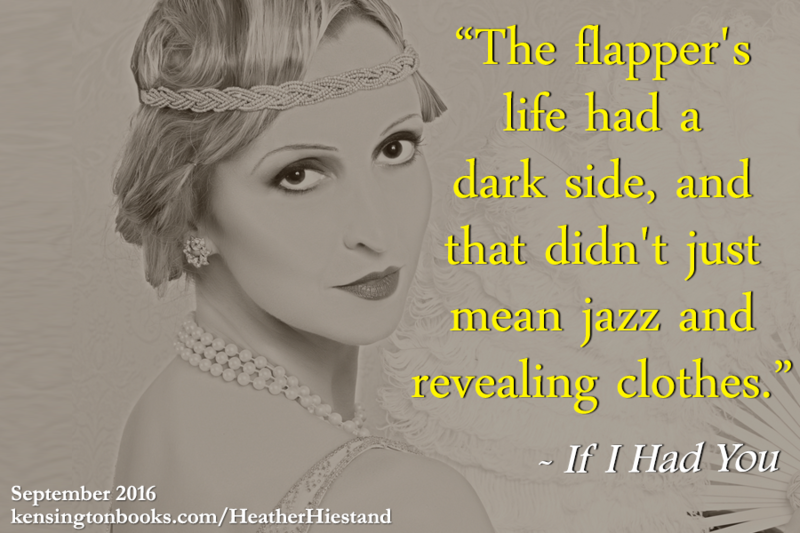 IF I HAD YOU, by Heather Hiestand, debuts today, 9/27/16, at a bookstore or online emporium near you!